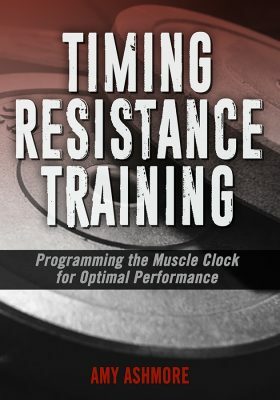 July 11th, 2019 (Washington DC, NSCA 2019 National Conference Exhibit Hall) – Timing Resistance Training: Programming the Muscle Clock for Optimal Performance book release. A conversational presentation. No boring slide by slide lectures! A learn by doing training and development event where your team will walk away with a new conditioning program. Prompt, professional responses to all of your calls and emails. Personal conversation to determine how I can best serve you, your staff, and your audience. A professionally prepared and engaging presentation and workshop tailored to your intended outcomes. On-site conditioning program assessment with strategic suggestions for improvements. Access to resources that include, but are not limited to presentation slides, current supporting research, and conditioning program with over 18 weeks of workouts and 100’s of individual workout sessions. I have spent my life in gyms and athletic training centers. With over 30 years of industry and academic sports sciences experience, I now devote my time to resistance training programming. 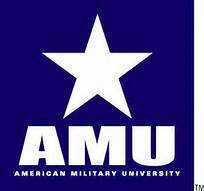 Speaking and lecturing since 1993, I have delivered over 250 live events to academia and industry. With dozens of magazine and blog publications and three books reaching a global audience of over 500,000 people in 80 plus countries, I am honored to touch people through resistance training. I live in fabulous Las Vegas, Nevada with my son, Aiden and our dog, Jimbug. Time training sessions to align muscle’s biological clocks with the master clock and other body systems to maximize performance gains. Structure and modify resistance training programs to utilize the benefits of muscle’s ability to think and anticipate. Use intermittent rest as a training “cue”, not just recovery. Avoid overtraining and learn about the benefits of undertraining. 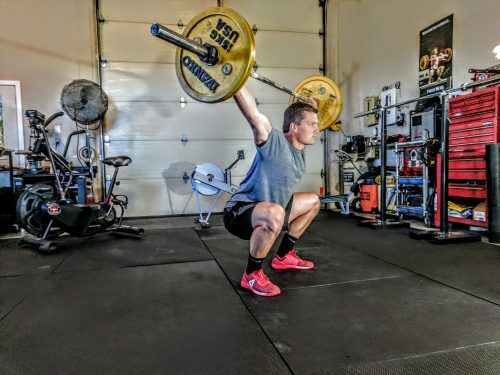 Use the biomechanically paired training methods to design effective strength and power training sessions. Update current strength training programs for immediate use. Combined Training: Evidence-Based Practice Strength and Conditioning Programming teaches you how to expand your professional tools to include pre-performance and post-rehabilitation training based on the latest muscle physiology research. This course shows strength professionals how to program to account for interference theory along with recently discovered muscle clocks and the role that they play in muscle performance and rehabilitation outcomes. Packed with real world clinical applications and sample routines, this course is designed with the working professional and immediate field application in mind. Earn .5 CEs – 5 contact hours. 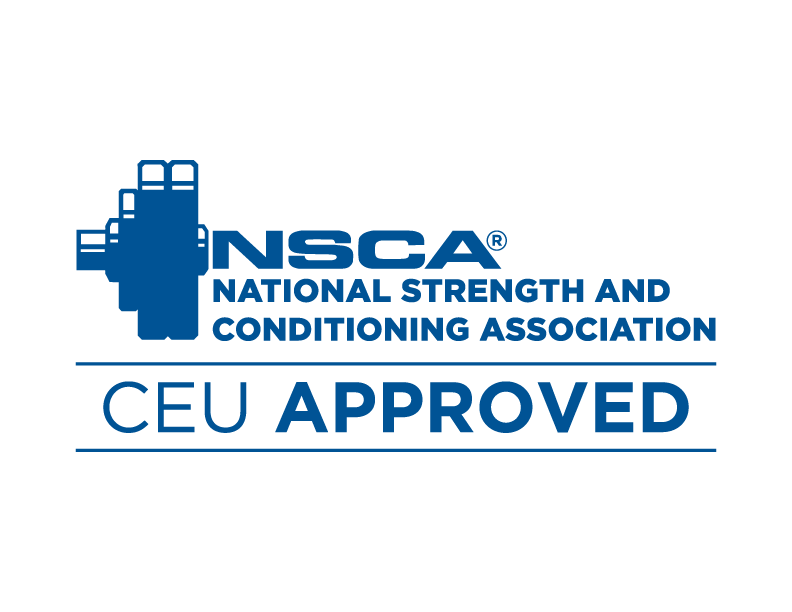 Note: this course is approved through the Board of Certification (BOC) and the Collegiate Strength & Conditioning Coaches Association (CSCCa). continuing education credits for attendance. access to additional discounted online CE courses. access to current research and resources to continue to build and manage programs. one-on-one on-site program development coaching. a new program you will walk away with that day. Enter your email to learn about exciting changes to resistance training programming trends!